As you can see my excellent crab crawling skills do wonders for my average pace. 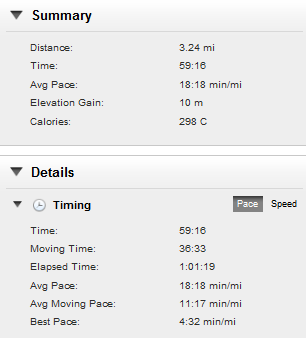 Juneathon day 12, 1 hour BMF class, 3.24 miles. 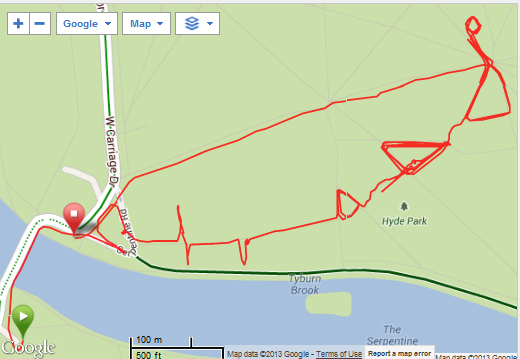 Categories: fitness, Juneathon, running | Tags: British Military Fitness, Hyde Park, Juneathon | Permalink.